WHILE the SEA Games has been the platform for thousands of athletes to have found glory and a launching pad of their sporting careers, it has done likewise for sportswriters. For young journalists, the games would be their first international multi-sport event — sure test of their endurance. · Newsroom demands, pressure, tight deadlines. · Covering multiple sports, hunting exclusives, working round the clock. They are in a pressure cooker situation for more than a week. The real test is when we cover the SEA Games on foreign soil because only between one and three reporters are sent by each newspaper compared to TV that normally deploys a large team. It’s an arduous task for print journalists as newspapers treat the games seriously, opening extra pages to feature Malaysian participation which is usually in all sports. Covering the games at home is a breeze as the entire newsroom is involved, including general, crime and entertainment reporters. To date, applications by local print media (reporters and photographers) for KL Games accreditation have surpassed 1,000. The games have grown into a giant event in recent years. Recap: At the inaugural Bangkok meet in 1959, then known as SEAP Games, 518 athletes competed in 12 events over six days. In KL, some 5,000 athletes from 11 countries will compete in 38 sports with 403 gold medals at stake. 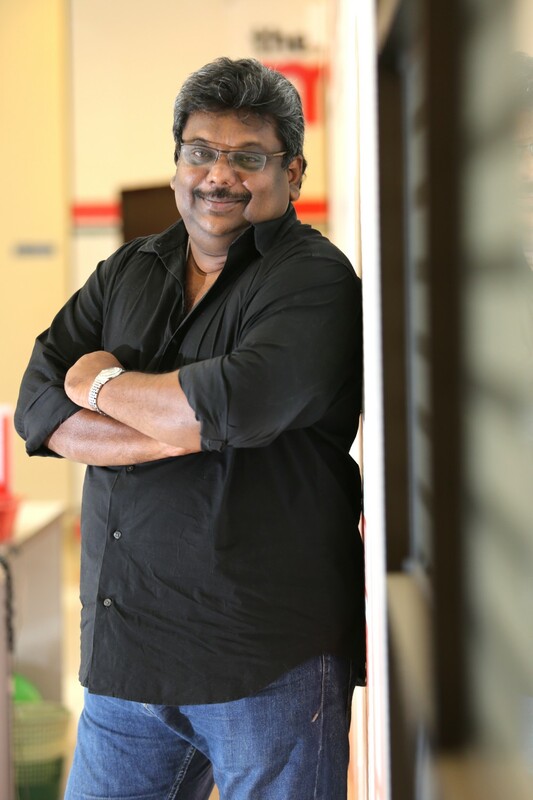 The organisational structure has also evolved from an assemblage of volunteers to professional event managers and paid permanent organising committee members who run into hundreds. Even the chef-de-mission get a monthly salary these days. The cost has swelled to hundreds of million ringgit which was unthinkable in the early years when athletes were housed in universities. Many sportswriters, including me, have grown with experience alongside the rapid growth of the games. I was a rookie when I covered my first 1983 SEA Games in Singapore. My partner was another newbie, Leon Lim. Our joy came with great fear of having to cover 18 sports, and being in the company of veteran journalists from here and Singapore. There was no luxury of internet, laptop and mobile phone — just the typewriter. 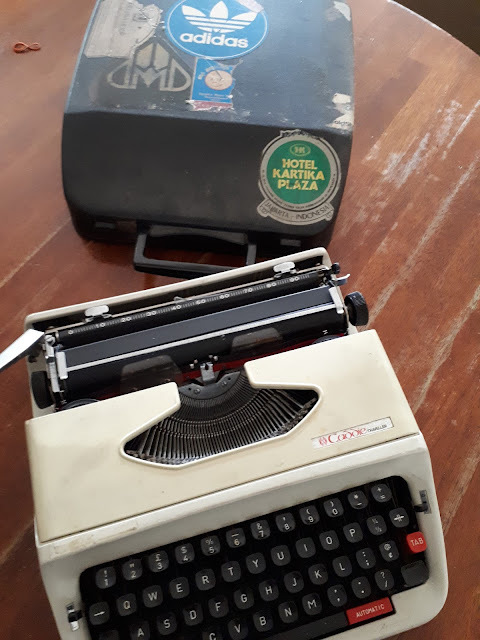 So, the first thing I did was to purchase Caddie Traveller typewriter which cost me RM270, almost my monthly salary then. We despatched stories through teleprinters or phoned in the story through pay phones. Besides running around for daily stories, I ghost wrote Malaysian football captain, Soh Chin Aun’s, column (Towkay). The Singapore experience served as a foundation to our sports writing. It paved the way for my stint at two Olympics and two Asian Games as well. Over the years, I have interviewed scores of athletes from Southeast Asia, a blessing to relish. This year will be my 15th Games and I will be assisting the Olympic Council of Malaysia. The SEA Games will always be close to my heart. The challenges had its own priceless satisfaction. While the Sea Games has served the platform for thousands of Malaysian athletes to have found glory or serve as a launching pad of their sporting career, it has done likewise for us sports journalists. Covering the Sea Games will be the first international multi-sports event for sports journalists and is the acid test whether one can withstand the demand, pressure, working with the tightest deadlines, having to cover a multiple of sports and working almost round the clock for more than a week. The real test for us is covering the Sea Games on foreign soil because only minimum number reporters are sent by the newspaper organisations. Print organisations normally send between one and three at most for overseas Games, as compared to electronic media who normally have a large contingent. 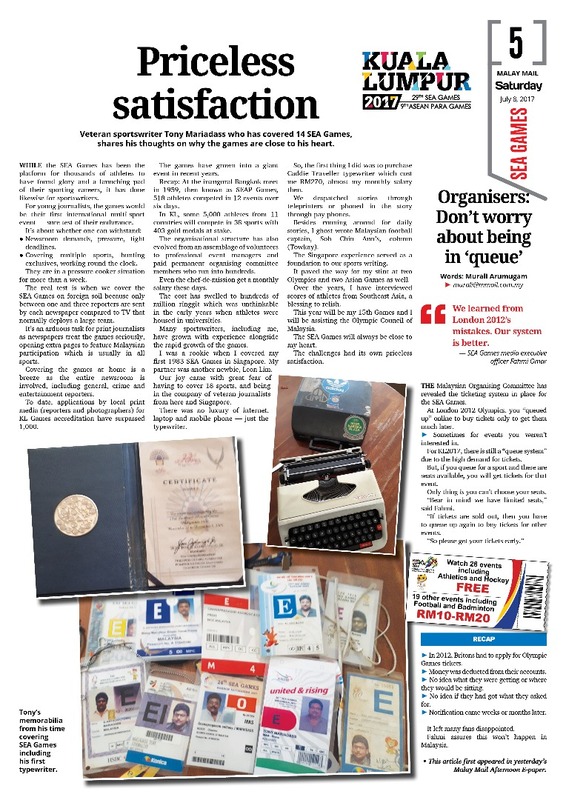 And newspaper organisations treat the Sea Games seriously and open up extra pages during the Games and for two or three reporters to cover Malaysian participated events – which normally is in all sports in the Games, is indeed a task. Only one local organisation is known to send a big team which will include their sports editor, a team of five of six reporters and also sub-editors. But covering a Sea Games at home is a breeze compared to overseas as the whole newspaper staff is deployed, including news and crime reporters. Till date the Malaysian print media (reporters and photographers) who have applied for accreditation for the KL Games has surpassed the 1,000 mark! What started in 1959 as the SEAP Games, were inaugural host Thailand held it over six days where six countries competed which saw 518 participants in 12 events, the Games has grown to see 11 countries compete with close to 40 events competed and close to 5,000 athletes participating in recent years. At the 2011 Games hosted by Indonesia, saw a record of 44 sports hosted. At the 29th Sea Games hosted by Malaysia after a 16 years lapse, will see 38 sports and 405 events held over 12 days (Aug 19 – 30). There will be 403 gold medals at stake. The organisation of the Games has evolved from being organised by an organising committee of volunteers to professional event managers and permanent organising committee members who run into hundreds and are paid. Even the Chef-de-Mission these days get a monthly salary. The organisation budget as swelled to hundreds of million ringgit, which was unimaginable during the early years of the games when athletes were billeted in Universities. Coming back to us sports journalists, we too have evolved with Games. I clearly remember my baptism of the Sea Games in 1983 held in Singapore. 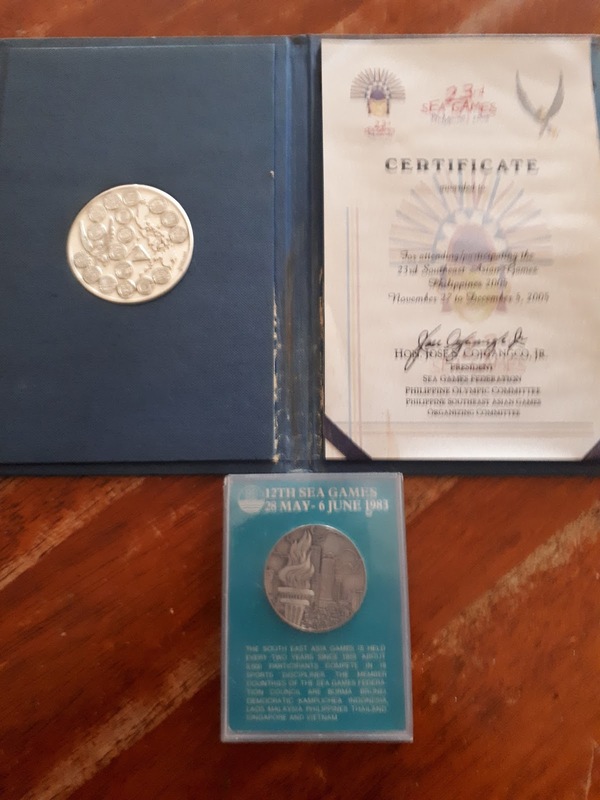 I was a rookie and to be selected to cover the Games with my colleague, another rookie, Leon Lim Ewe Beng, by our sports editor, Tony Francis, was indeed an honour. But along with it came our fears of having to cover multi-sports Games in the Republic which featured 18 sports. We rookies were going to be covering the events in the midst of veteran journalists like Godfrey Robert, Joe Dorai, Percy Seneviratne Hakikat Rai, Wilfred Yeo, Jeffery Low from Singapore, Edward Thangarajah from Thailand and our very own Mansor Rahman to name a few. Those days there was no luxury of internet, laptops and hand phones but just the good old typewriter, sending stories through tele-printers or phoning the story through pay phones! So the first thing I did was to purchase Caddie Traveller typewriter which cost me RM270, which was almost my monthly salary then. There was no installments plans from the company then! Then another shocker came, our editor Tony, called Leon and me a few weeks prior to our departure to Singapore and told us that the personnel department has rejected the nomination of two of us to cover the Games because we were still Cadet Journalists. Our hearts sank after all the initial excitement of being nominated to cover the Games. As were about to turn around with our heads hung and leave, Tony said: “I have put my foot down and insisted that it will be the two of you covering for Malay Mail. That put further pressure on us. We travelled to Singapore by road – driving my second-hand Mazda 808, and had for company – beside Leon, the late Joe Marcose who was covering for Utusan Melayu wanted a lift from his hometown in Batu Pahat. There was no highway and we took the old road and picked up Joe on the way and arrived in Singapore at the official Media Hotel – Sea Breeze at Tanjung Katong – almost six hours after we left Kuala Lumpur. The next week was a lifetime experience which served as a foundation to our sports journalism career and we passed with flying colours to keep out job at Malay Mail. Leon has since left and is a pastor, while I still continue to write for the paper. 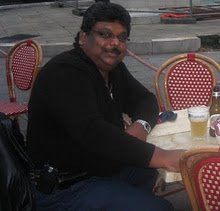 There in Singapore besides running around for the daily stories, I was doing the Soh Chin Aun column (Towkay) and the team was coached by Englishman Frank Lord who had veteran players like R. Arumugam, Rashid Hassan, Santokh Singh, G. Torairaju, Khalid Ali, B. Sathinathan while players like Zainal Abidin Hassan, Serbegeth Singh, Lim Teong Kim, Ahmad Yusof, A. Rukuman, Mohd Noor Yaakob and Ahmad Sabri were all breaking into the scene. Top foreign athletes include sprint kings Suchart Jaesuraparp and Punomo, Lydia de Vega, Wallapa Pinji. 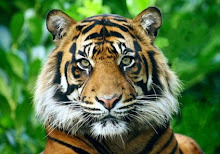 Over the years, I have seen and interviewed thousands of athletes from South East Asia, and this up close and personal encounters, money cannot buy. From Singapore in 1983, I went to cover 11 consecutive Games till 2015 in Philippines with different colleagues. Then in 2008, I went for my 13th Games in Korat, Thailand, as a media officer with the then Sports Minister Datuk Seri Azalina Othman before going for my 14th Games in 2015, this time as a sports journalist again for Malay Mail. It has been indeed a journey which I will cherish forever. I have gone to cover two Asian Games and two Olympics and several world championships and premier events of different sports, but the Sea Games will always be close to my heart as I have grown with the Games over the last 34 years. There have been many memorable moments where I had shed tears of joy and also disappointment during the Games. On the working field there at the 1987 Jakarta Sea Games my partner, Johnny Yew, fell ill a day before the opening of the Games because of food poisoning and had three days medical leave. I had to cover the Games for three days on my own. My record for a day’s story count for the Games is 21. At an average when overseas, we send about 8 to 12 stories a day and work with a few hours of sleep (includes partying at night after every day’s long working hours). 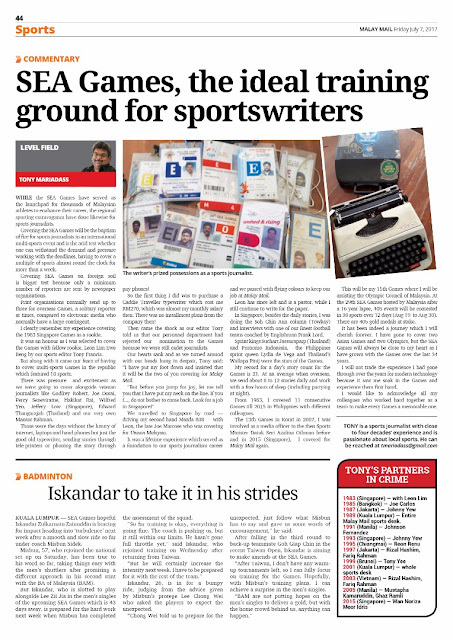 How I remember when at the Jakarta Games in 1987, we had to key in our stories at the tele-printers room for ribbons to be sent to tele-printers because the tele printer operators who were supposed to key in our typed stories made too many mistakes. 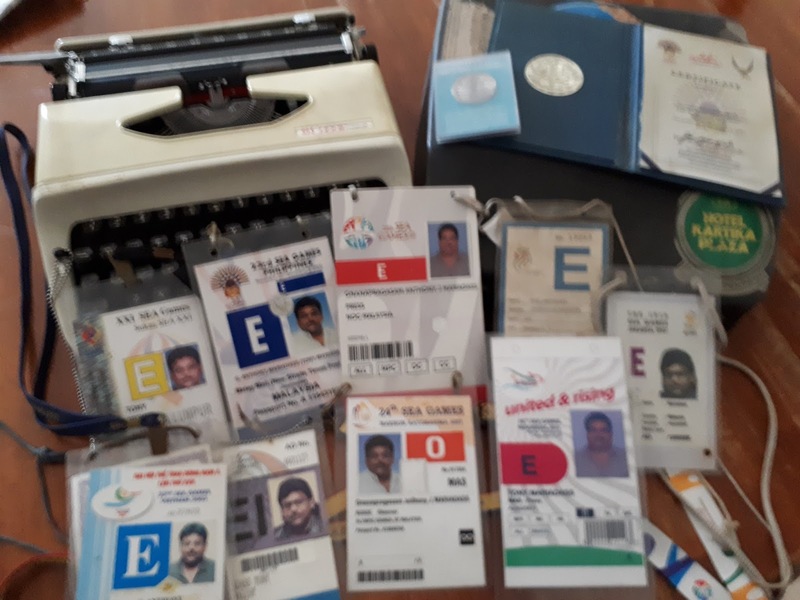 Those days we had to photostat of run-up articles to the Games, profile cuttings, past records and others, to serve as background information for our stories. Today everything is available on a click of a button on the computer and even on the phone when one is on the go. Information is readily available in real time and makes life of a sports journalists so easy. Sports journalists have even stop asking questions because everything is handed on their laps with press releases with quotes. At the Games there is the Games News service where results are instant, stories and quotes are also available. Thus, it is common sight to see a majority of the sports journalists just park themselves as the Media Centre where streaming of most events is available live. Stories can be send from laptops and even phones, that computers provided for at the Media Centre is hardly used. Gone are the days when public phones and designated phones at the Media Centres were necessities and hot items. Even transportation to venues are provided for the Media, when those days we had to hire cars or use taxis. Indeed, sports coverage at the Sea Games has been made a stroll in the park. However, I will not trade the experience I had gained through over the years for modern technology because nothing can replace how soaking in the Games and the experience first hand, while every challenge had its own satisfaction, which is all priceless. Here I would like to acknowledge all my colleagues who worked hard together as a team to make every Games a memorable one. 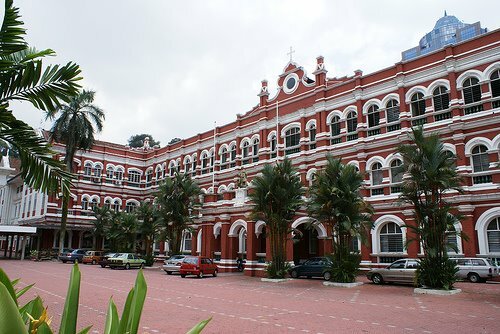 Started with Leon Lim in 1983 (Singapore).